CAN BE USED WITH HILTI VAC FOR DUST COLLECTION. IF USING VAC BE SURE VAC HOSE FITS SAW AND VAC. -FOR DUST COLLECTION SAW MUST HAVE THE BLADE GUARD ATTACHMENT. 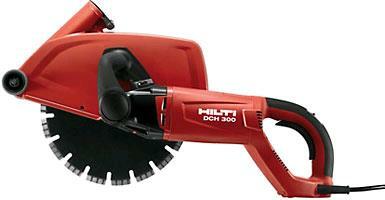 * Please call us with any questions about our saw hilti 12 inch elect. cutquik rentals in Tulsa OK and neighboring communities in Northeastern Oklahoma.